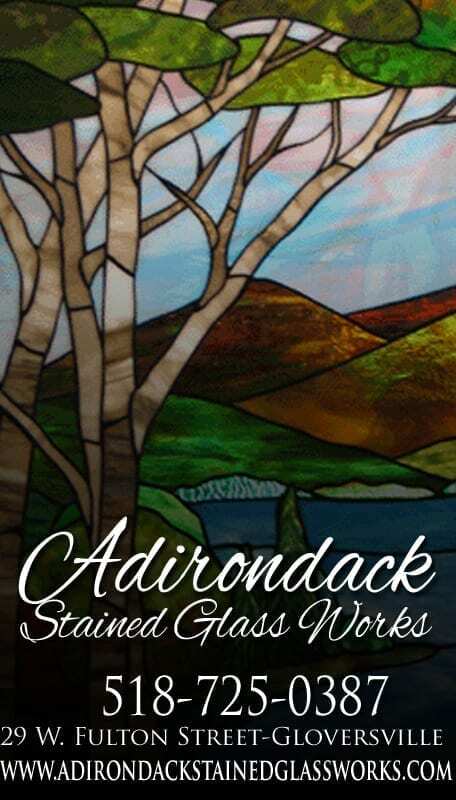 The Sacandaga Valley Arts Network, Ltd. is a New York non-profit corporation serving the region’s growing arts community and qualifies as an exempt organization under section 501(c)3 of the Internal Revenue Code. We serve the communities which lie all or mostly within the Sacandaga watershed in the south-central Adirondacks, an area covering almost 1000 square miles and parts of four counties. Included in this region are the communities within the Sacandaga watershed portion of Fulton, Hamilton, Saratoga and Warren counties that include the communities of Arietta, Benson, Bleeker, Broadalbin, Day, Edinburg, Hadley, Hope, Lake Luzerne, Lake Pleasant, Mayfield, North Hampton, Northville, Piseco, Providence, Speculator, Wells, as well as Johnstown, Gloversville and Vail Mills. 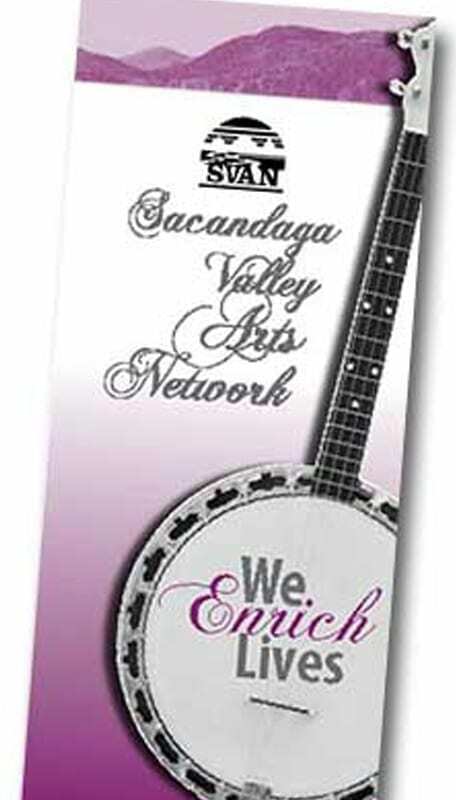 With the support of our members, SVAN promotes the arts throughout the Sacandaga Region. 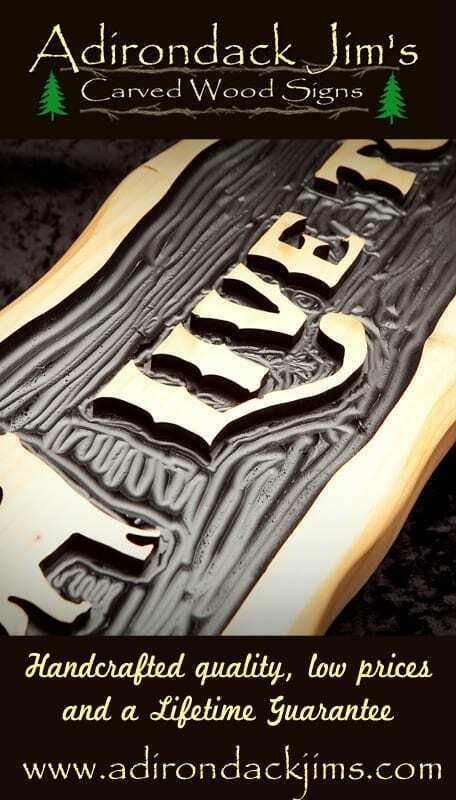 By supporting cultural arts we improve the quality of life in our area, instill greater community pride and spirit, and help strengthen the local economy.